Published By – Sin Songs Ltd.
Phonographic Copyright (p) – Pale Music Int. Copyright (c) – Pale Music Int. P&C 2008 Pale Music Int. 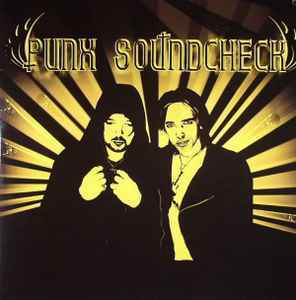 Punx Soundcheck are published by Edition Blass / Freibank. Linda Lamb published by Fluffy Enuffy Music. Marc Almond published by Sin Songs. Durations appear originally not on release. Unplayed Vinyl from an overstock. Cover is edgeweary in VG+.